ISBN 1495092488. 6.75x10.5 inches. 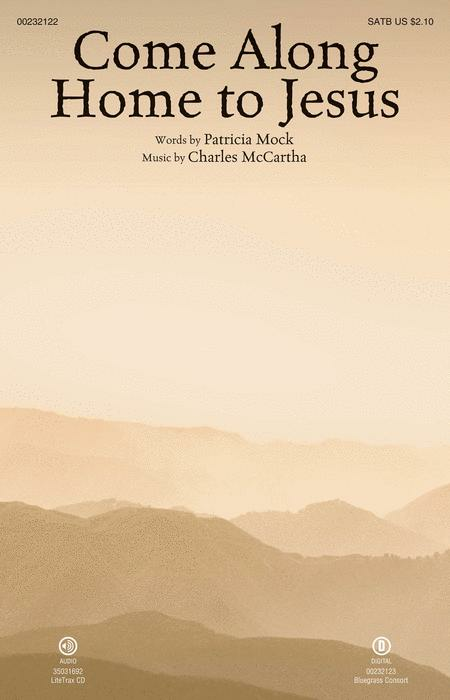 Patricia Mock/Charles McCartha. Joy unbounded defines this bluegrass-styled song. The words are inspired by the traditional spiritual “Don't Be Weary, O Traveler,” and the music maintains a rustic sensibility. 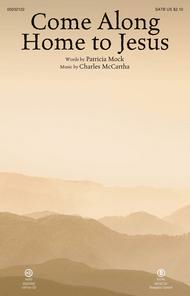 The choral parts are easily absorbed, and the piano accompaniment is filled with idiomatic figurations that ignite the Appalachian ambience of the piece. The optional bluegrass consort sends this piece into overdrive and will make for an unforgettable impact on your concert or worship gathering. Score and Parts (fdl, bjo, mndln, ac gtr, db) available as a digital download.